← Will we ever sleep again? I know that I will have to sleep train my bug this summer. I’ve put it off until I was ready. And I am exhausted. And ready. 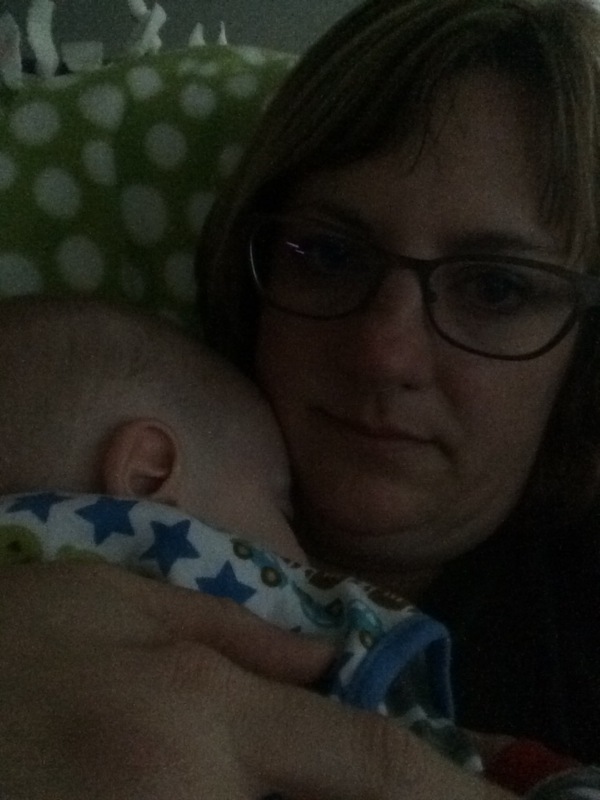 But some nights after he falls asleep on me, I pull him up close so he is breathing on my neck and I hold him close and tears of gratitude just stream down my face.